For many of us.. Festivals means indulgence ..satisfying our sweet cravings and refreshing our memories . But have you thought about those loved ones and friends…. Who are having diabetes and have to think twice even to put a small piece into their mouth. Few of my relatives and close friends have type-2 diabetes . But the good part is that most of them have included diabetic friendly food as part of their meal, monitor their sugar level regularly at home and have made sure that they have things under control . And hence diabetes doesn’t stop them from relishing a few sweets during such festive occasions. 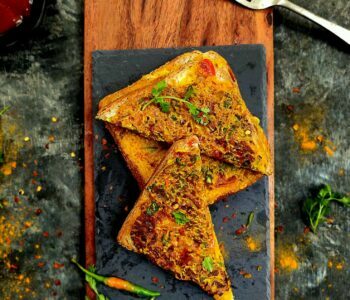 Today, as part of this post, I thought of sharing some healthy meal tips to control blood sugar and the way to regularly monitor them ­­­­at the convenience of our house..I am sure this post will help many type -2 diabetics patients . People who are new to the subject diabetes, might ask what is Type-2 diabetes and how is it different from other types: Type-1 and gestational diabetes. Type-2 diabetes also known as “insulin resistance” is a condition in which your pancreas does not produce enough insulin, or your body does not properly use the insulin it makes. As a result, glucose (sugar) builds up in your blood instead of being used for energy. It is more common among adults though a alarming number of younger people too are now developing this condition. 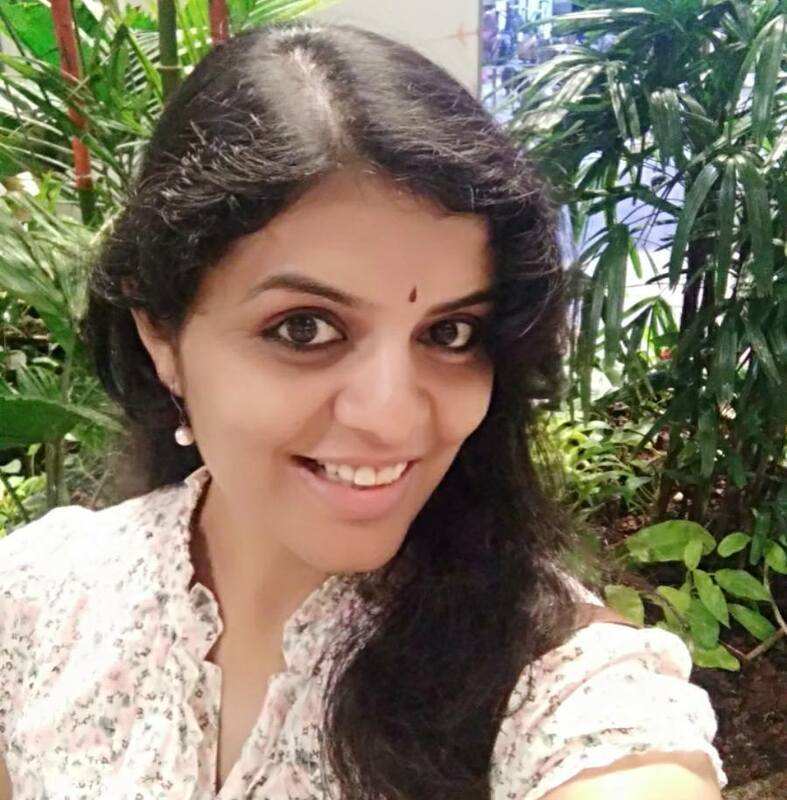 Type-2 diabetes is completely different from Type-1 diabetes (in which the body’s immune system attacks cells generating insulin in its own pancreas and hence there is no insulin production in the body and sugar builds up in the blood) and Gestational diabetes (developed in few pregnant women usually in their second or third trimester due to hormonal changes . It usually goes away after giving birth). Prone to heart disorders like heart attack, high blood pressure and stroke. I am sure by now you have clearly understood what diabetes is and how risky it is to have uncontrolled diabetes. Hey wait!! Don’t panic!! Getting diagnosed positive for diabetes doesn’t mean an end of life .. One of the most important aspects of diabetes management is healthy eating, regular exercise, and regular monitoring of insulin level . Having diabetes doesn’t mean that the person has to give up all the food items he / she loves and has to eat mostly bitter stuff . This is not true .. 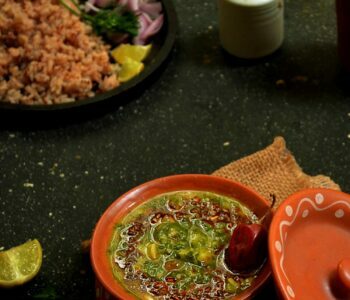 Some small changes in your diet will surely make huge difference. Stop adding sugar in your coffee/tea . If you feel its bitter opt for a sugar substitute. Stop all those sugar coated cereals in your breakfast . 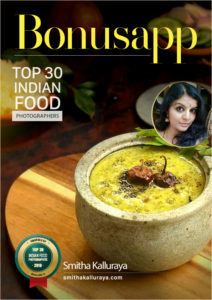 Instead include dosa made from Ragi / jowar or paratha made with bran or oats porridge or millets upma etc . 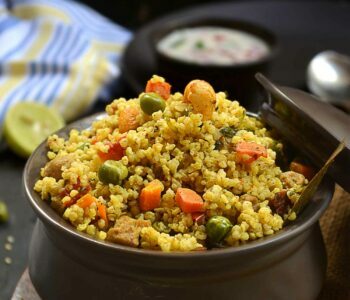 Basically include Whole grains like wheat , jowar ,ragi ,oats, millets and other high fibre foods . 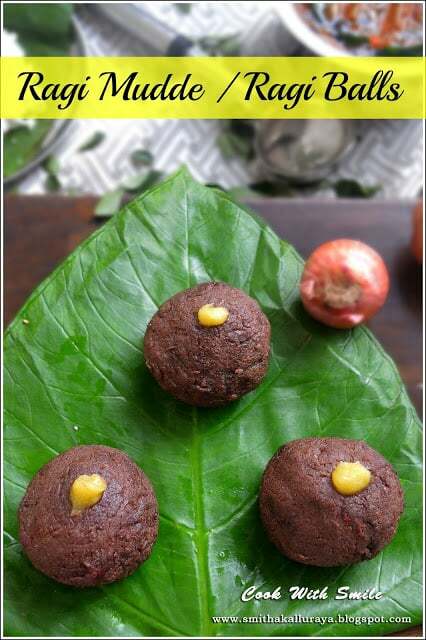 For Lunch replace white rice with ragi balls or millets or roti made from wheat / jowar / ragi. 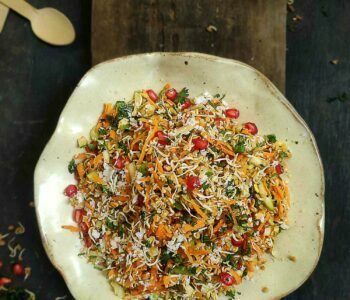 Include lot of veggies and green leafy vegetables in your meal .Salads should be a compulsory part of both main meals . 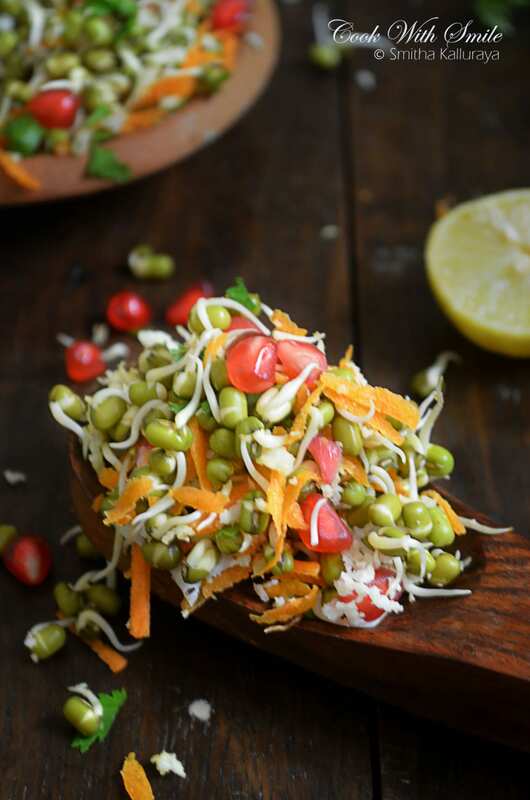 Beans, pulses with husk and sprouts are a healthy option and should be part of the diet. Fruits high in fiber such as papaya, apple, orange, pear and guava can be consumed. Mangoes, bananas, and grapes contain high sugar so has to be consumed occasional. Most importantly eat every 4 to 6 hours to keep your blood sugar levels stable . And eat in moderate quantity. If you are really craving for dessert.. 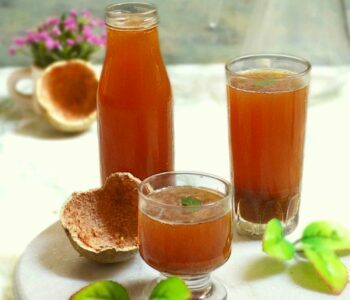 Replace sugar in the dessert with few sugar substitute / organic jaggery / honey / Dates / other natural sweetener . But yes… Relish that dessert in moderate quantity. Some of the options for desserts are like sugar free oats kulfi , dates rolls , sugar free oats cookies etc . Just because you are maintaining a healthy diet, taking medication … Doesn’t mean that your sugar level should always be within the limits. Its very essential to track sugar levels of a diabetic patient regularly. Knowing your blood sugar level helps you treat low or high blood sugar before it becomes an emergency. Monitoring blood glucose level effectively is no longer a challenge. There are glucometers in the market that can provide very reliable results at the convenience of your home. 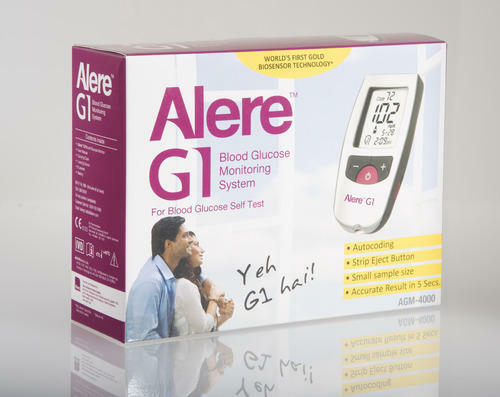 I evaluated a few glucometers and found Alere G1 Glucometer quite worth recommending. While the brand is just about a year old in the market, Alere Inc. Is one of the world’s largest POCT (point-of-care) diagnostic firms. It is a respected name in this field with its very wide offerings in diagnostics. 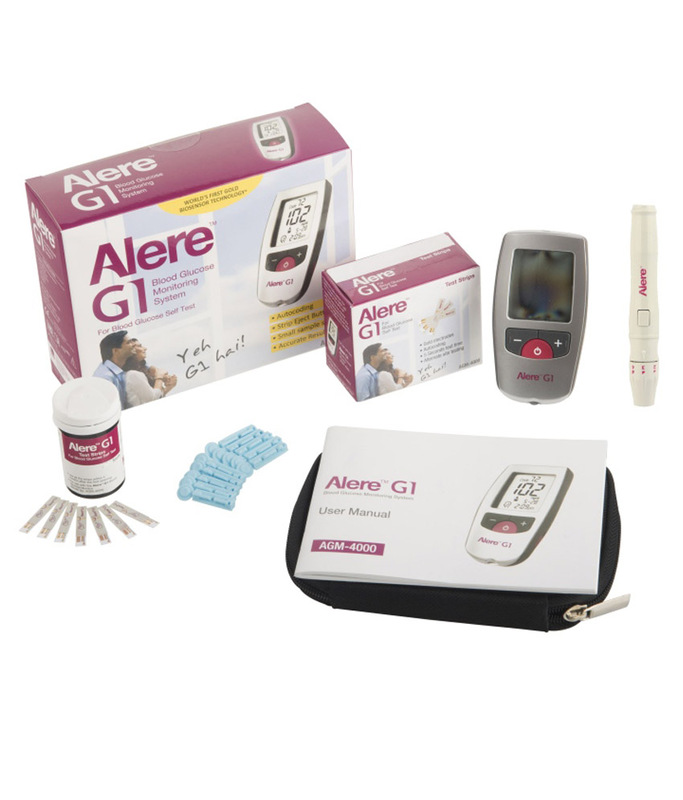 Coming back to the glucometer, Alere G1 is very accurate, convenient and economical. It works by analyzing a tiny amount of blood (0.5Âµl) usually from a fingertip and provides readings in just 5 seconds. It is also auto-coded and can store 500 test results. What is especially appealing is the strip ejector button that eliminates the manual removal of the used strip. It ensures better hygiene and infection prevention. The other notable features include the widest measuring range (10-900 mg/dl), alarm reminder, and multi-patient usage (5 patients can use a single device and recall independent results for each). Any evaluation is incomplete without a mention of the price! Here too, Alere G1 wins hands down with the cheapest strips in the market. The strips are available in 25, 50 & 100 test strip packs and are easily available on Snapdeal & Flipkart. The 100s pack is available for less than Rs.900, i.e., less than Rs. 9 per strip! Since it is the repeated strip purchase that affects the monthly budget, I think Alere G1 deserves an applause for looking into this aspect and making diabetes management more affordable for all. 7 CLEVER IDEAS TO SNEAK PRUNES INTO YOUR CHILD DAILY MEALS..